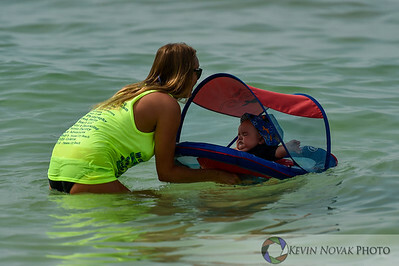 These photos are for personal use only. 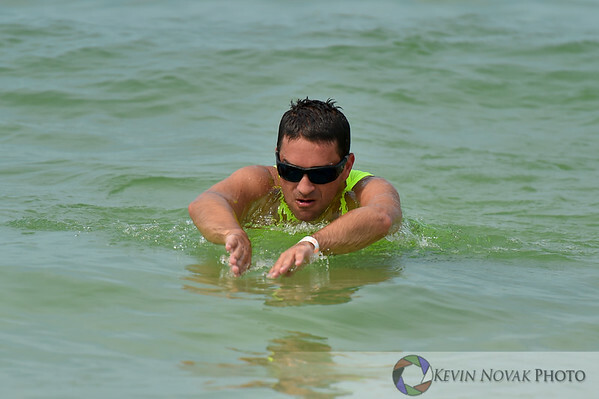 Feel free to download them free of charge by clicking on the down-facing arrow at the bottom right of the photo. 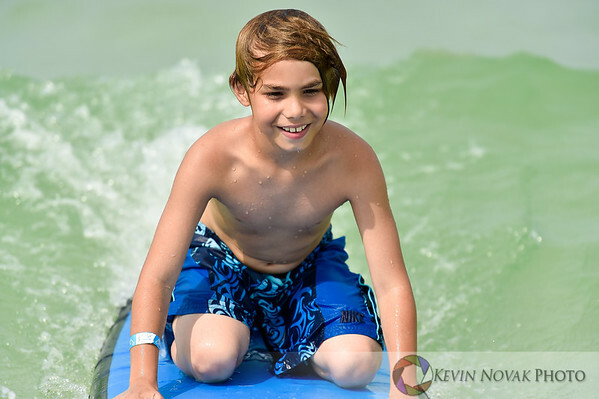 July 19, 2015. 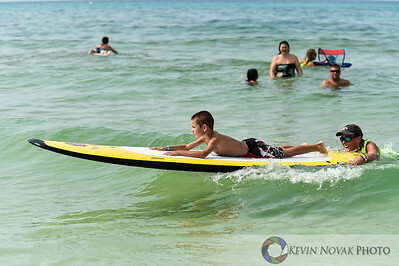 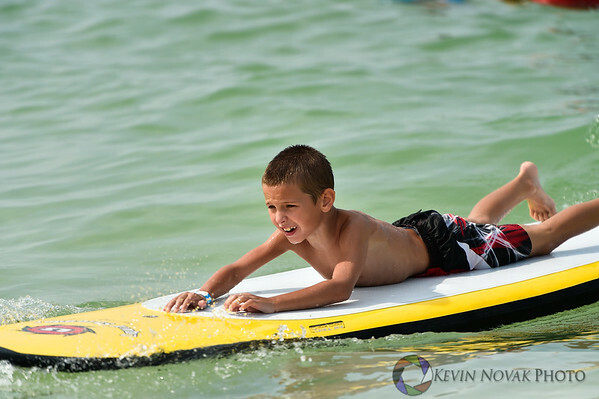 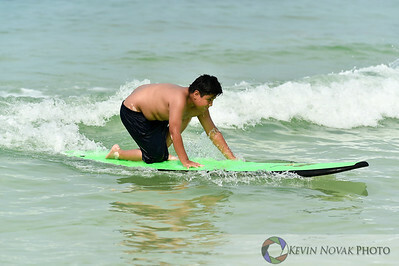 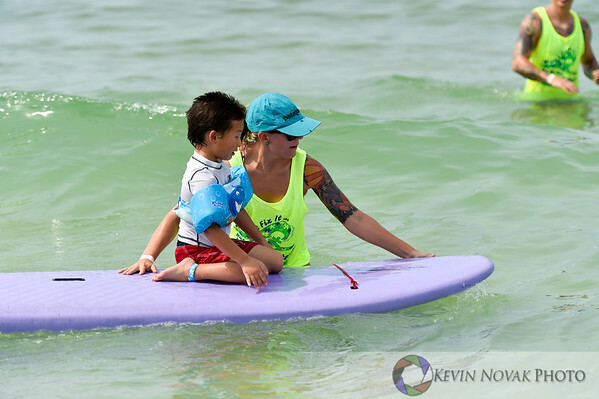 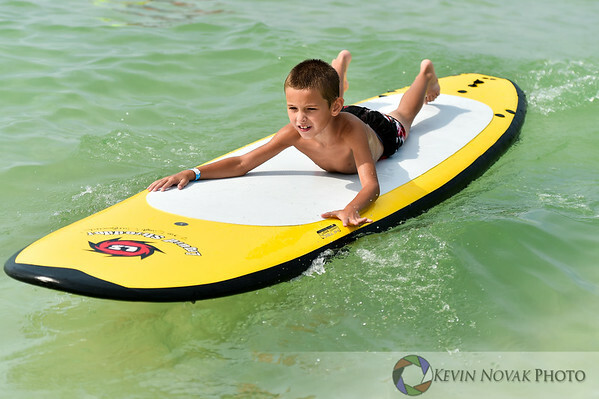 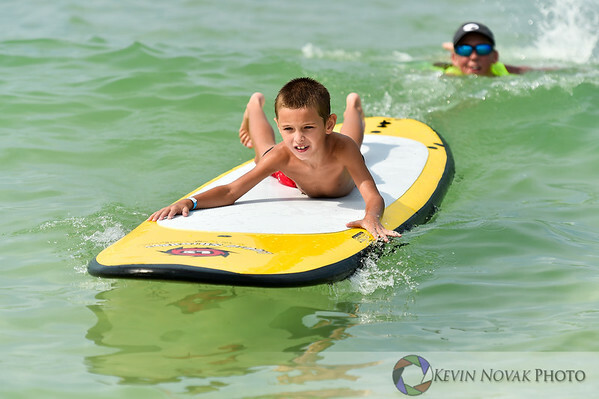 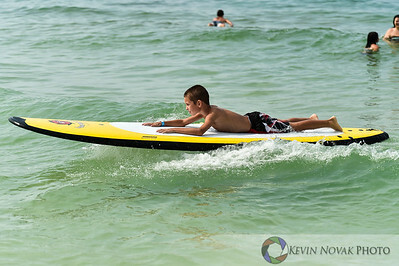 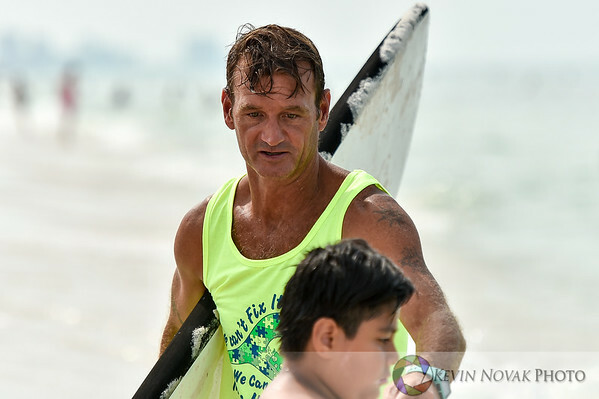 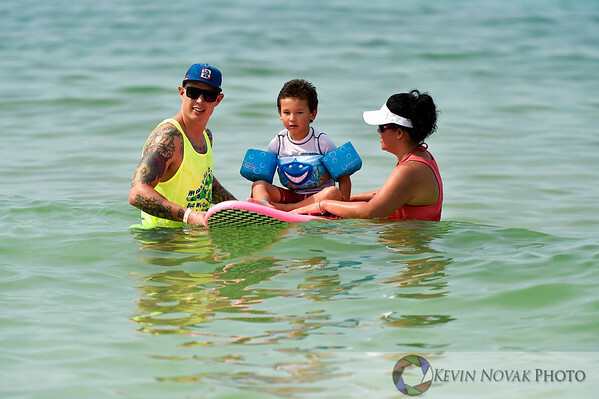 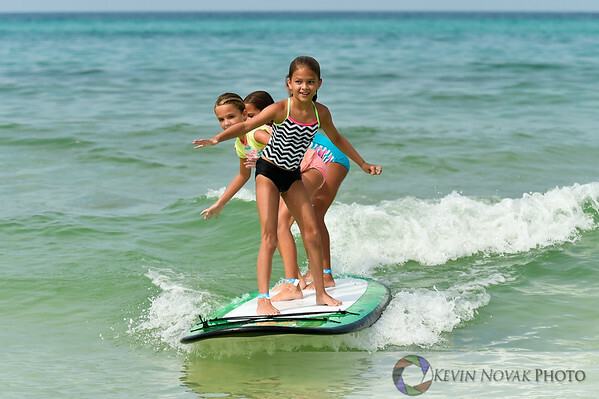 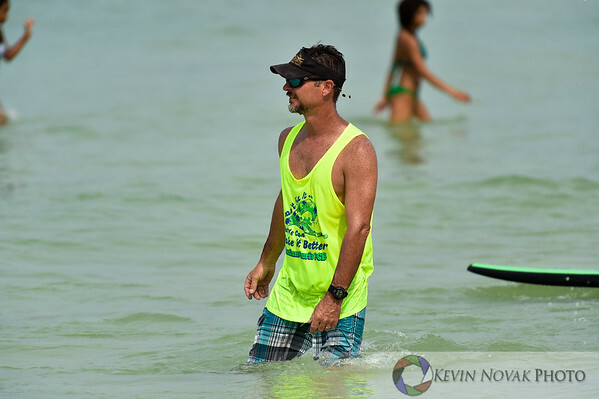 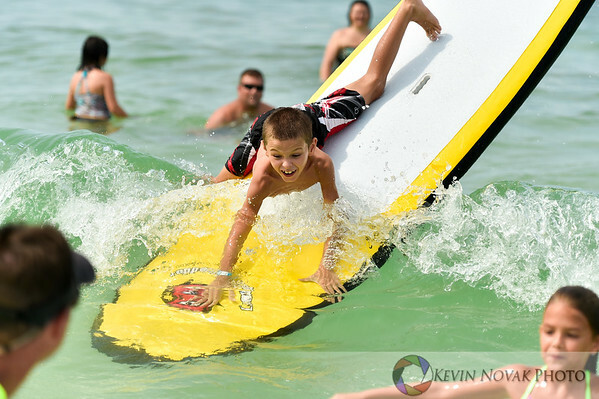 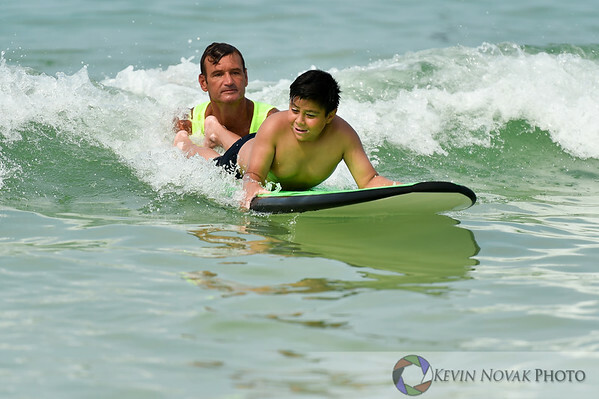 Autism Surfs, Panama City Beach County Pier. 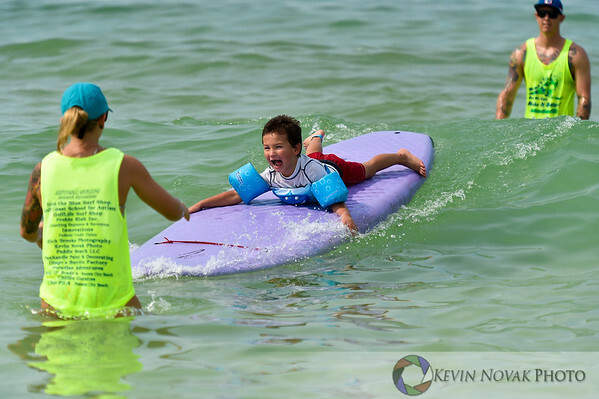 Miles of smiles. 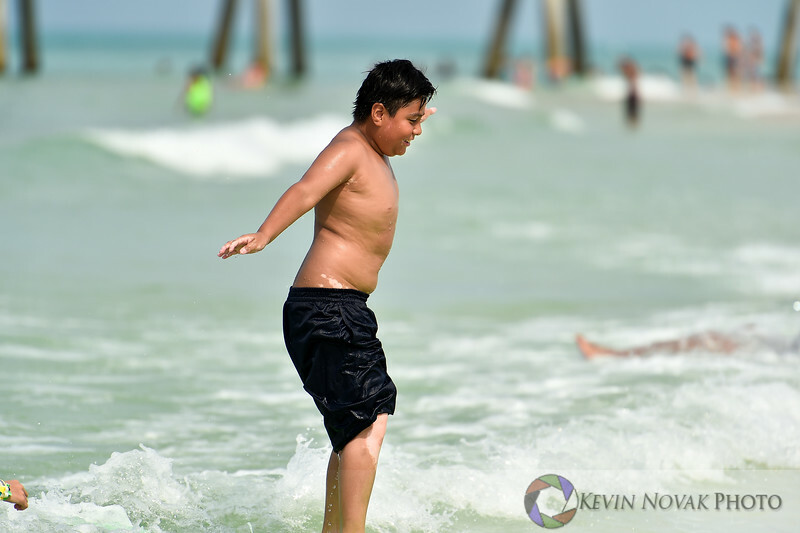 © 2015 Kevin Novak.